Our mission is to provide Health, Safety and Environmental leadership to optimize and continually improve your health and safety. health and SAFETY management systems THAT WORK. 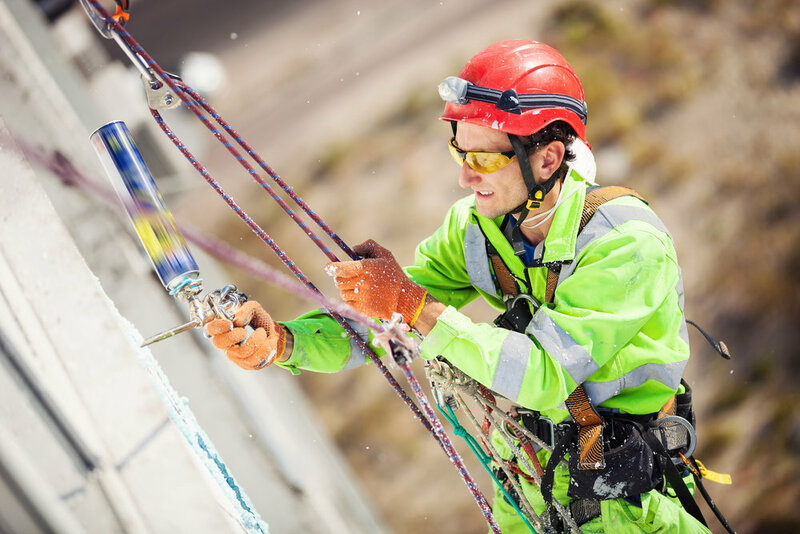 Critical Hazard HSE has years of hands on experience in the construction and trades industries which we currently service, which gives us inside perspective on the kinds of hazards and scenarios businesses and their staff often encounter. Critical Hazard HSE is committed Health and Safety. It is our goal and mission to keep employees and team members safe while at work. We develop programs and provide training that help to achieve this. Together we can help work-related incidents become a thing of the past. Critical Hazard HSE has been providing Health and Safety-related services to all of Alberta, parts of BC and Saskatchewan for over 14 years. Critical Hazard HSE has years of hands on experience in many industries including Agriculture, Construction, Manufacturing, Mining, Oil & Gas and Transportation.